As Northville's premier small business and commercial trucking service, Jackie's Transport, Inc. responds to service requests quickly. 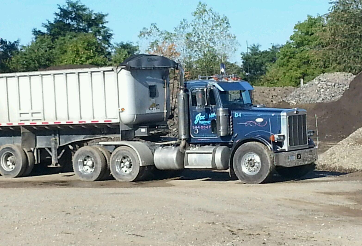 Whether you need a load of dirt, need to rent a lowboy, or need work on a large commercial project, we are your preferred trucking service. You can expect us to be professional and our work to be rock solid.